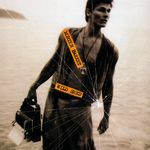 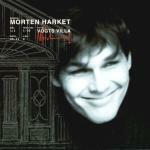 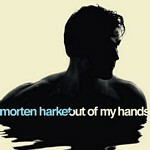 Morten has released six solo albums since 1993. 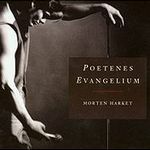 Wild Seed, Letter From Egypt and Out Of My Hands have all been released internationally, while Poetenes Evangelium and Vogts Villa were sung in Norwegian and only released in Norway. 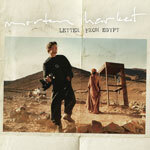 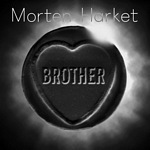 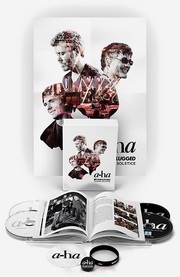 Morten’s latest album is called Brother and was released in April 2014.